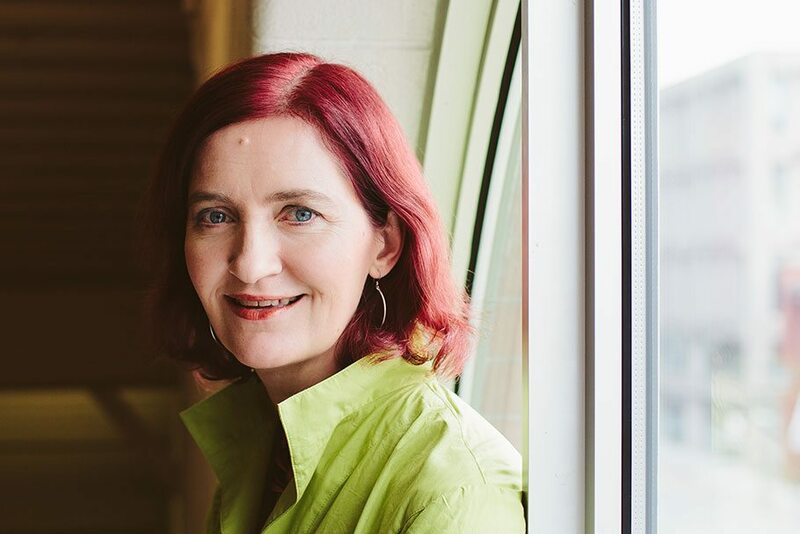 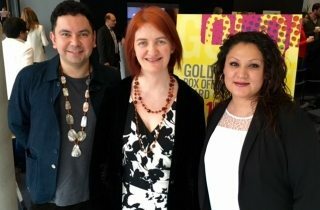 Irish-Canadian author Emma Donoghue has been nominated for an Academy Award for her screenplay adaptation of her 2010 novel, Room. 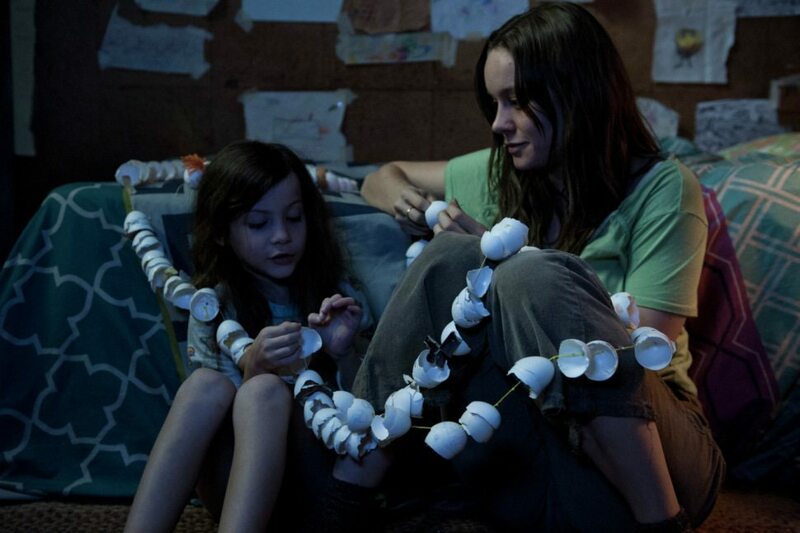 The film’s star, Brie Larson, won a Golden Globe earlier this week for her performance. 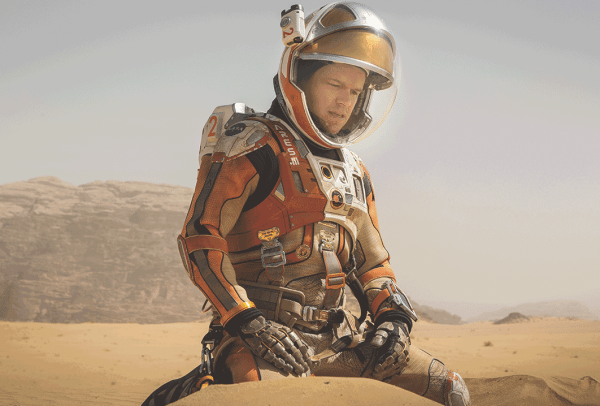 Other book adaptations receiving nominations included: The Big Short, based on the non-fiction title by Michael Lewis; Brooklyn, Canadian co-produced and adapted from Colm Tóibín’s 2009 novel; The Martian, based on the originally self-published title by Andy Weir; The Revenant, the film version of Michael Punke’s novel of the same name; Carol, based on Patricia Highsmith’s 1952 novel The Price of Salt; and Trumbo, about novelist and screenwriter Dalton Trumbo and based on the biography written by Bruce Alexander Cook.